If you read my articles on a regular basis, you know I’m a huge proponent of sending physical mail during a political campaign. Some say that’s old fashioned and email is the way to go, but a recent experience I had proves my point. I recently took a few days off to go to Las Vegas for a long weekend. During those five days I decided not to check my email. Side Note: It’s quite nice and you should try it some time, even if you have to take your mail app off your phone temporarily. Once back home and settled in I finally opened up Apple Mail to see if I missed anything. While I was away, I received 219 emails messages. Of that 219 only 5 emails were relevant to me personally or professionally. Only 1 was important and I wish I’d seen it sooner. The other 214 the emails I received didn’t matter to me. I scanned the sender and subject line of each then deleted them. That means 97.7% of all the email I received during that five day period I classified as junk. No, they weren’t all unsolicited spam. 21 of them were truly spam and my system did filter them out of the mailbox. The other 193 I deleted other were from people and companies whose list I joined. But when it came to getting down to business, they were not worthy of a second glance. I gave the attention to the ones that needed it and discarded all of the rest. With email that’s very easy to do. All you have to do is hit delete, delete, delete. I’m sure that happens to a lot of the articles I email to people — so if you’re reading this in your inbox right now THANK YOU! But with physical mail it’s a lot more difficult to do. When you get a glossy mailer in your mail box you have to grab it and look at it. Yes you may throw it away, but you’ve given it that all important second glance before you did. You can’t simply hit delete with a physical piece of mail. You have to consciously put it in the trash. 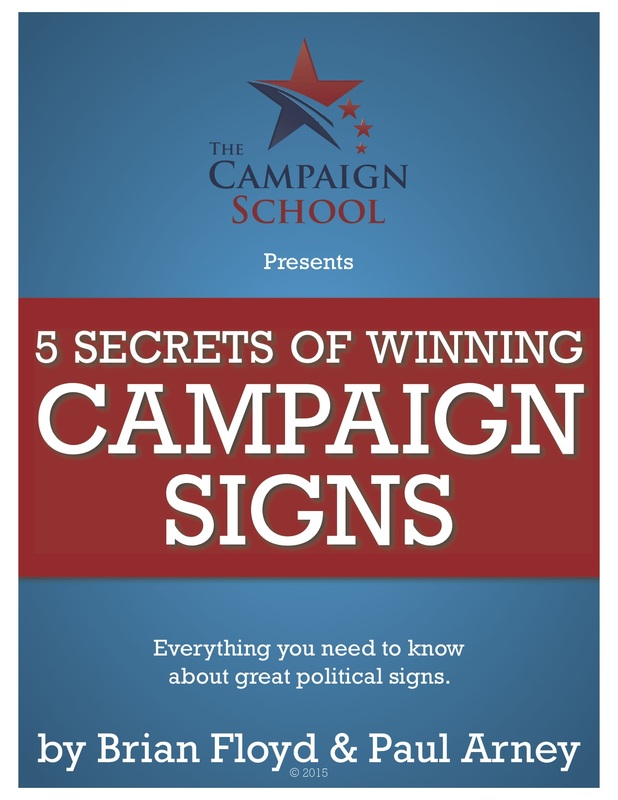 That’s one of the reasons direct mail still has a huge impact on local political campaigns. Sure email is inexpensive and easy to send out — and you should send it out. Just remember you get what you pay for. Email is easy to delete, easy to forget, and easy to unsubscribe from receiving. So while there is a viable place for email on your political campaign, don’t fool yourself into believing it’s a suitable replacement to sending out physical mailers. Old fashioned direct mail may one day be supplanted on the campaign trail by some new communication tool, but that day hasn’t arrived as of yet. And at this point I would not bet my money on email knocking physical mail of its thrown in the realm of political campaigns.